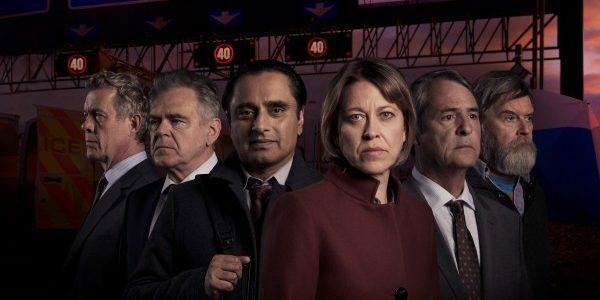 Stateside viewers, get ready for another fabulous mystery story when the hit series Unforgotten returns to this side of the pond with its third season. 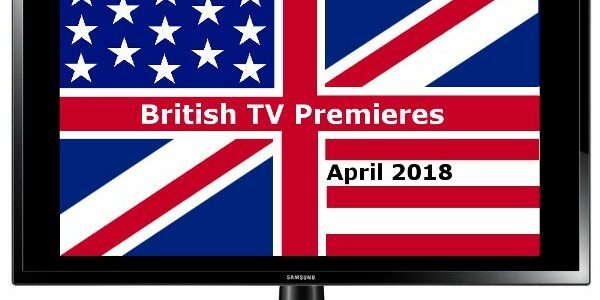 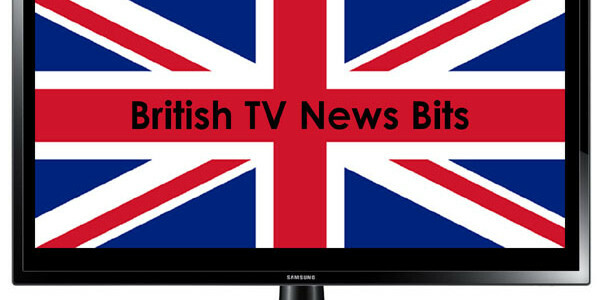 Here are a few tidbits about the return of two of Brit TV fans’ favorite series, plus news about the new small-screen adaptation of a classic English novel. 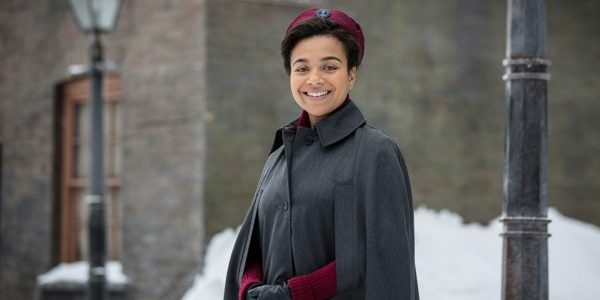 The new year hasn’t even arrived yet, and there’s already a lot of fabulous British TV to look forward to on this side of the pond, courtesy of PBS.